We've rarely seen a better opportunity to buy a new Mac so far this year. If you’ve been holding off on buying a Mac, the big sale at B&H Photo today will make you glad you did. 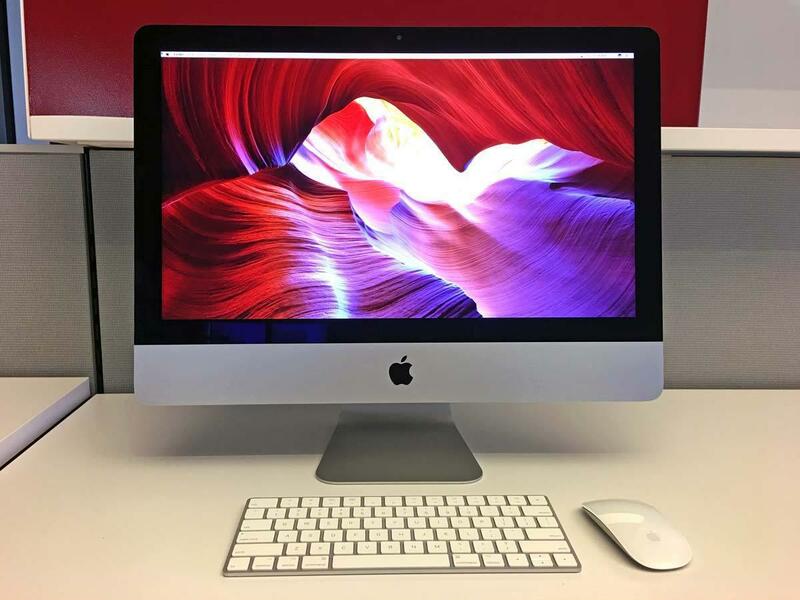 Normally retailers merely offer deals on one or two Apple products at a time, but B&H is dropping prices on everything from MacBook Pros and MacBook Airs to both the iMac and the iMac Pro. Nor are these pushover deals—they’re some of the best we’ve seen for each product.